You might have heard that carbs are bad for weight loss--but really, you need to be eating carbs! There are ‘good’ carbs and ‘bad’ carbs, and it’s important to understand the difference. Good carbs are complex carbs. Complex carbs take time to break down and keep you feeling full for longer. Bad carbs are simple carbs, and are usually found in processed foods. Simple carbs break down very quickly and can leave you feeling unsatisfied and hungry. Because you’re hungry, you’ll end up eating more. Suddenly, your calorie intake for the day is much higher and you won’t lose weight. IdealBlock is designed to help you utilize the the carbohydrates you eat as well as provide additional weight management advantages, so you can stay on track. 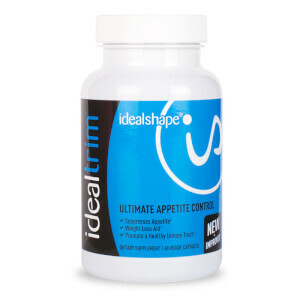 The ingredients are specially formulated to give your body more control over the carbs you take in. 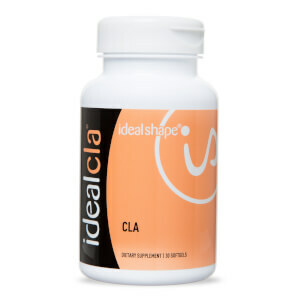 Take two (2) capsules 15 minutes prior to eating lunch or a carbohydrate-rich meal. 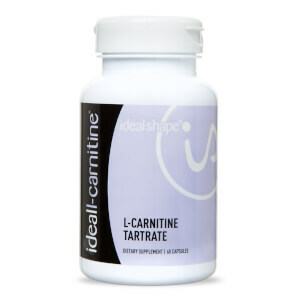 If on a low carb diet, take two (2) capsules twice daily prior to eating. Other Ingredients: Rice Flour and Capsules contain Hypromellose and Purified Water. It's easier to keep on track for reducing carbs knowing Block has your back. I bought this and IdealTrim and absolutely loved them both! I took IdealBlock as instructed before lunch or high carb meal. 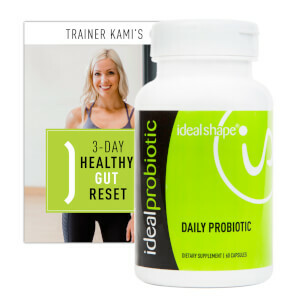 It helped curb my appetite and reduced my cravings. I lost a total of 6lbs over a 30 day period, along with moderate exercise. I received the product about a week after I ordered it and I was able to track the shipping. I would definitely recommend this to anyone off track on their weight goal and ready to get some help to get back to getting fit!